RK SURESH, THE BEST VILLAIN! 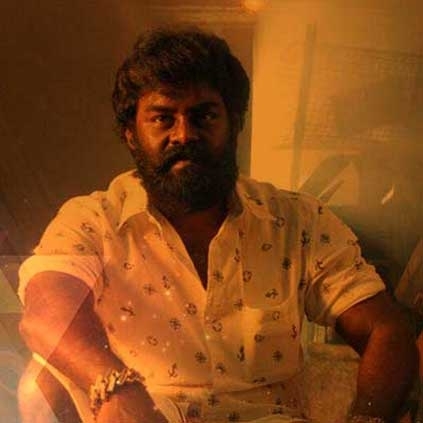 Villainy has different dimensions and distributor/producer turned actor RK Suresh brought out one such level in Bala’s Tharai Thappattai which was his debut film. The ladies got scared of him and cursed him big time when he came on screen in Tharai Thappattai. Isn’t that the indication of how Suresh had played his character? Yes, and that’s the reason Suresh has been bestowed with Behindwoods Gold Medal for Best Villain for 2016 for Tharai Thappattai. Congrats Suresh! People looking for online information on RK Suresh will find this news story useful.